Sri Mata Sarada Devi is Spiritual consort of Bhagawan Sri Ramakrishna and the Incarnation of Divine Mother. 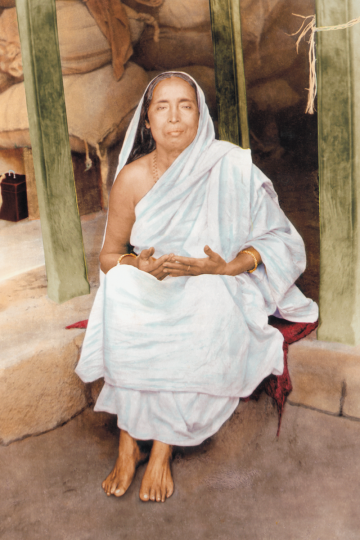 She is the first disciple of Sri Ramakrishna. Her method of spreading His and a silent torch bearer of renunciation and service which are the main teachings of Sri Ramakrishna. 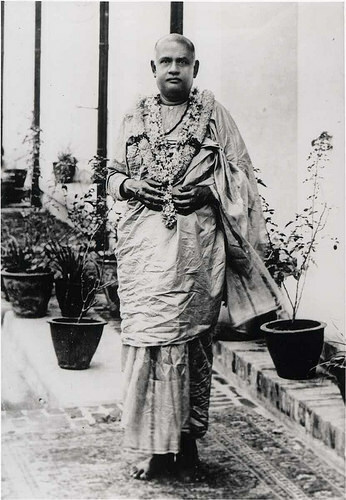 Her intention of coming down to earth is to fulfill the Avatarahood of Sri Ramakrishna, to establish the Motherhood of women. She is the dearly called as Holy Mother. Today of the millions of spiritual seekers. When Swami Vivekananda the started twin organisation she assumed the role of Sanghajanani. Swami Brahmananda, the ‘Spiritual Son’ of Sri Ramakrishna was the first President of the Ramakrishna Order. 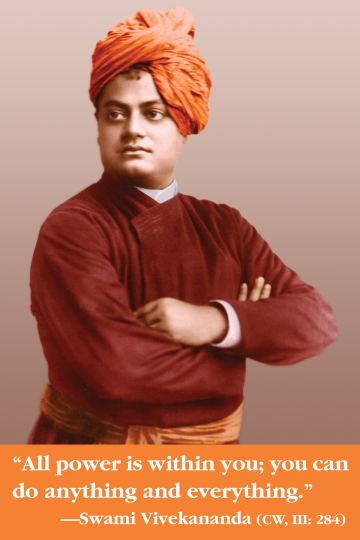 Swami Vivekananda was a dynamic monk showed to the world the greatness of the Spiritual personality. He travelled around the world spreading the messages of Spirituality and finally laid the foundation of Ramakrishna Sangha. On the other hand Brahmananda was a silent partner in the same spirit. 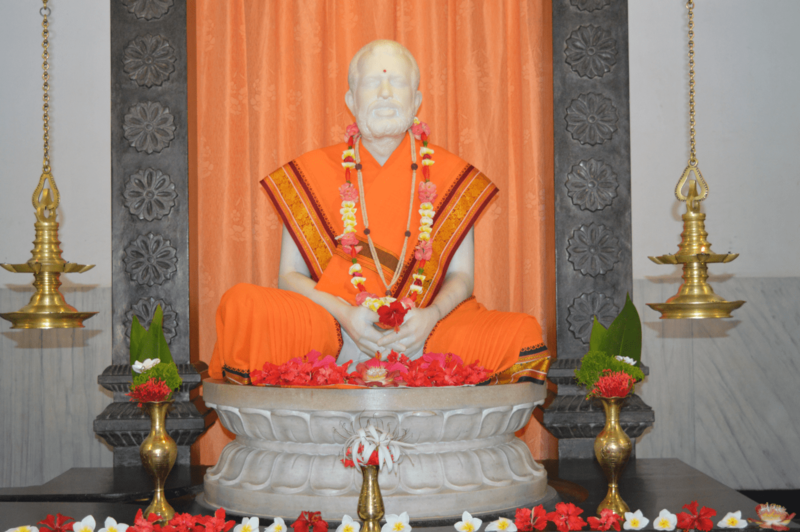 Swami Brahmananda’s contribution to the world is enormous but the brightest part of his life is the consolidation of the Ramakrishna Movement which was spreading like wild fire owing to the dynamic personality of Swami Vivekananda. After the sudden demise of Swami Vivekananda he led the Sangha and fulfilled the mission of his beloved Brother Monk. 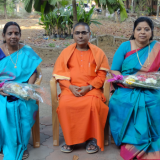 During his tenure as the Head, he guided many earnest spiritual seekers by taking them under his protection, expanded the Sangha in the spirit of renunciation and service.